Saturday, Dec. 10 @ 6 p.m.
Click here to purchase tickets. Tickets are $5 when purchased online, or $7 at the door. These are assigned seats. 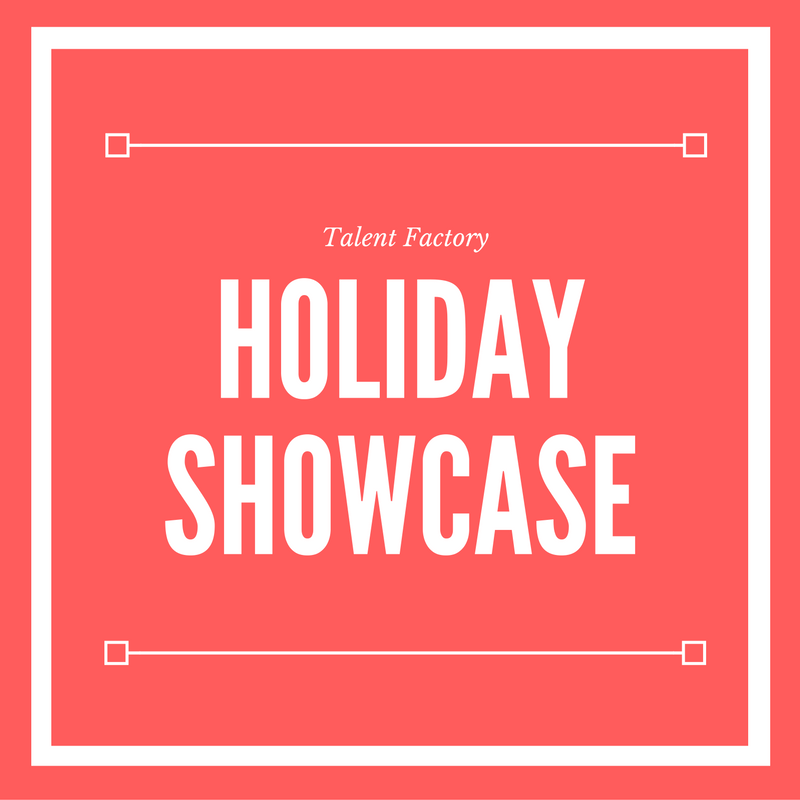 Please plan to purchase early – the Holiday Showcase is likely to sell out! 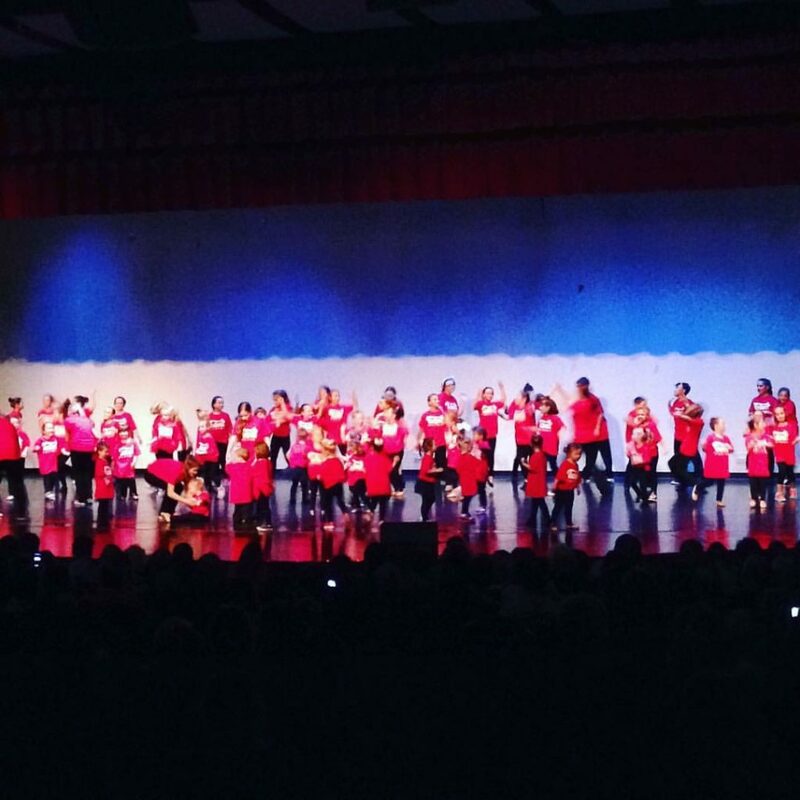 All students must have a red TFAD t-shirt for the performance. Shirts are $15, and should be ordered through Miss Paula at the front desk by Friday, Nov. 18. If your student has a red TFAD t-shirt from last year, they do not need to purchase a new shirt. 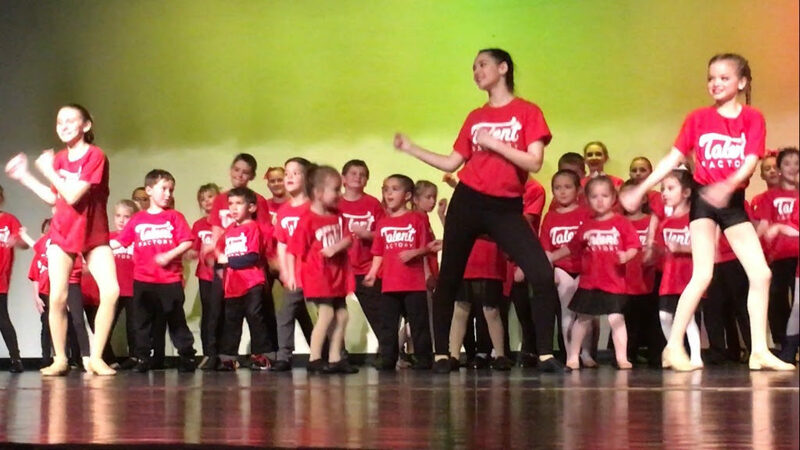 Students will be required to wear their class-appropriate dance shoes. 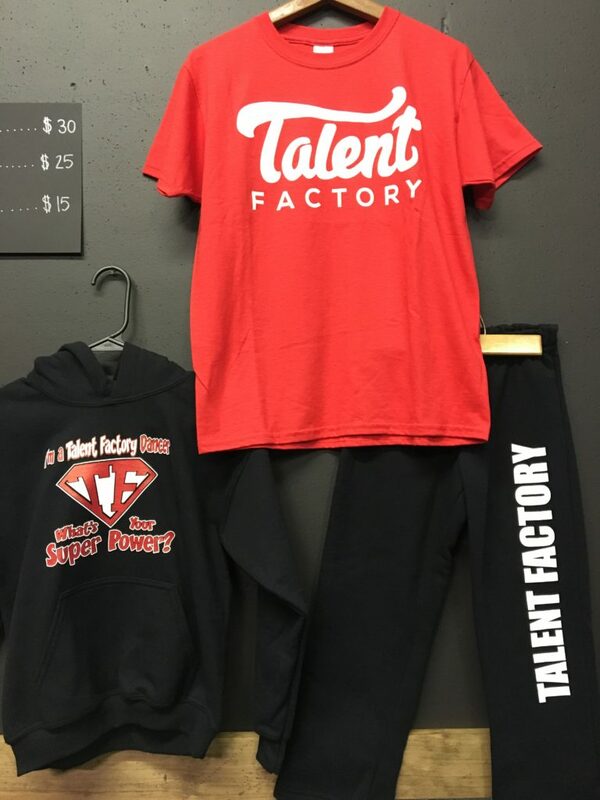 All students need black bottoms (pants, sweatpants, shorts, leggings or dance skirts). 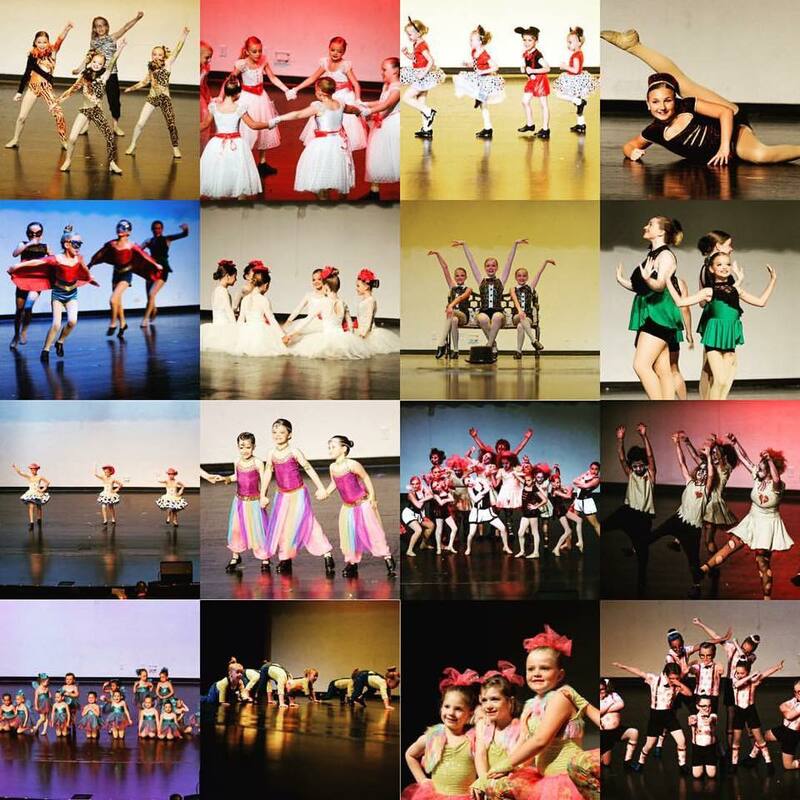 Ballet students will need a black leotard and black dance skirt, or a black ballet dress. All girls will need to wear tights, and hair must be pulled back. Christmas bows are allowed, however we discourage headbands because they tend to fall off. DVD orders will be taken in advance at the TFAD front desk, and at the show.